Be Prepared to Have Fun! But that is just the beginning. 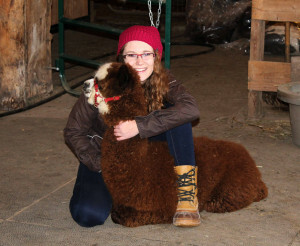 Alpacas are easy to care for and safe for all members of the family to handle. 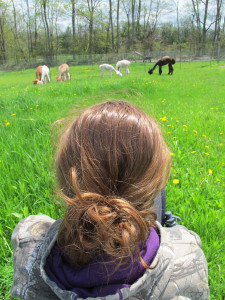 A single acre can support 5-8 alpacas, depending on pasture conditions. 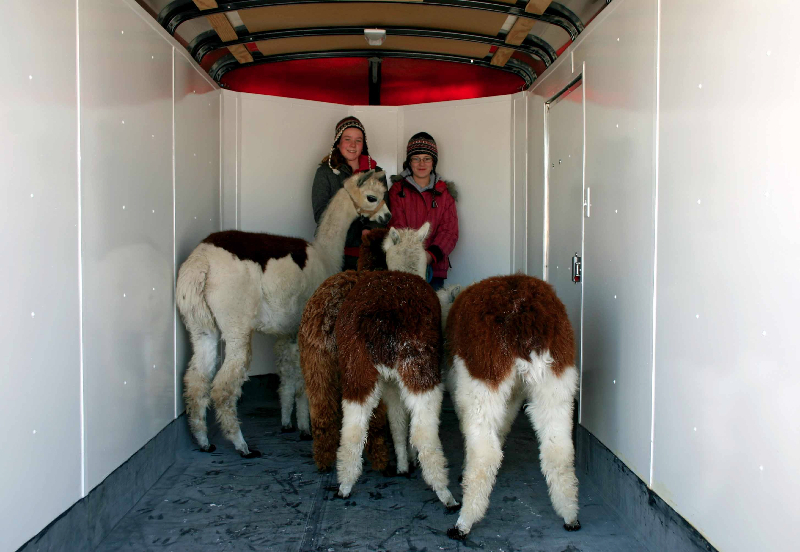 Ensure fencing is predator-proof, but you need not worry that alpacas will challenge fencing. Minimal shelter is necessary, often no more than a 3-sided shelter or lean to, offering protection from winds and hot sun. Their padded hooves and gentle means of browsing make them easy on pastures. They prefer to browse on grass, and grassy hay should be offered year round. Free choice minerals are offered and pellets are fed daily. Be sure to provide fresh water daily. Clean up is easy. 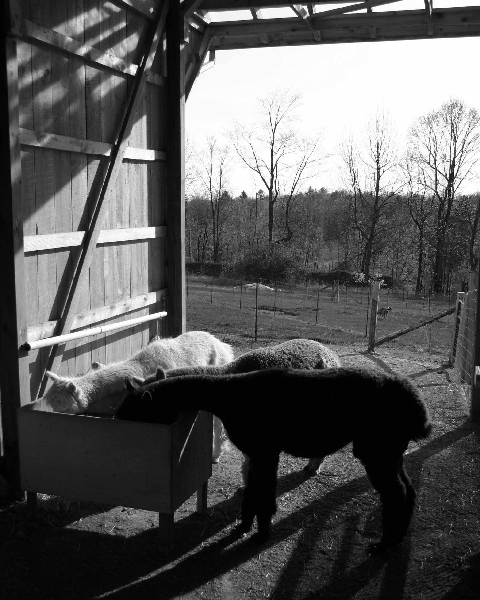 Alpacas have a habit of using a common dung pile, making collection easy and keeping the pastures clean. 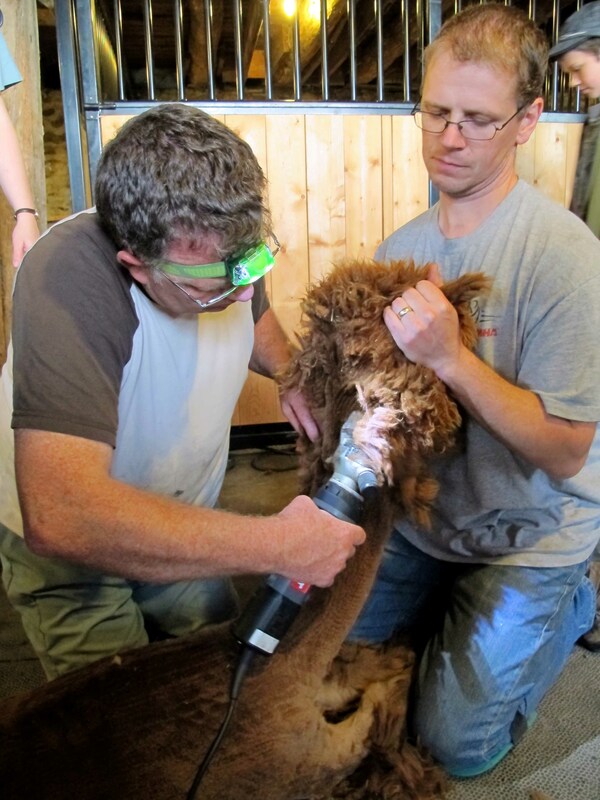 Alpacas are highly disease resistant and require minimal medical care, including annual vacinnes, periodic worming and annual shearing. As herd creatures, it is imperative to have 2 or more alapacas. 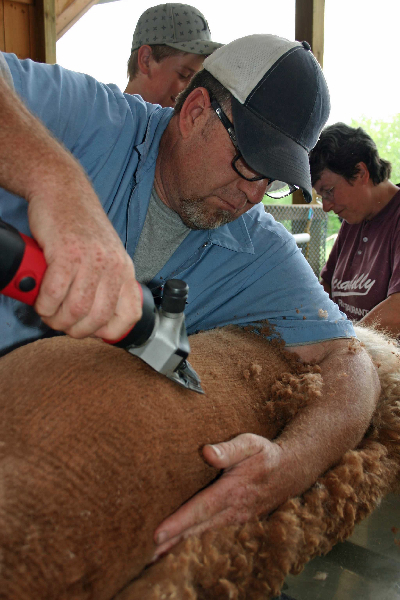 And when babies arrive, they do so during daylight hours, and birthing assistance is seldom required. 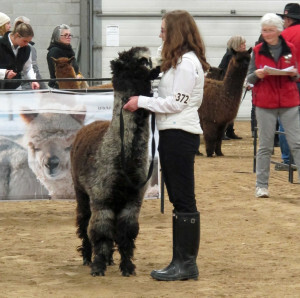 You can expect a single cria each year and rarely twins. After enjoying the rewards of raising and caring for alpacas, discover the rewards of the show ring. 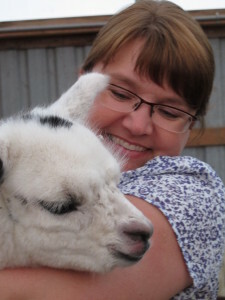 It’s a great opportunity to meet others who love alpacas and see how your breeding program is progressing. If you are not yet ready to welcome alpacas to your own farm, try boarding or “agisting”. 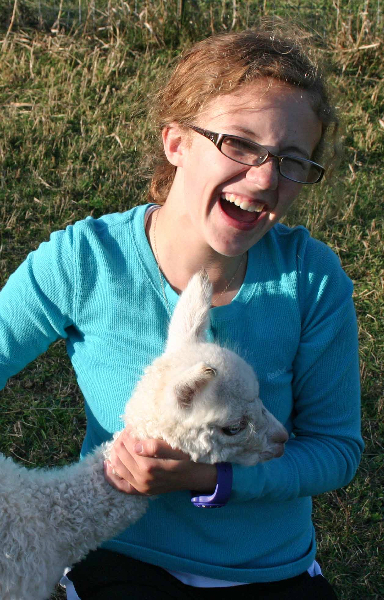 Contact us for details, farm@ohalpacas.com.